Nausicaa, a young princess who has an empathic bond with the giant Ohmu insects and animals of every creed. She fights to create tolerance, understanding and patience among empires that are fighting over the world's remaining precious natural resources. 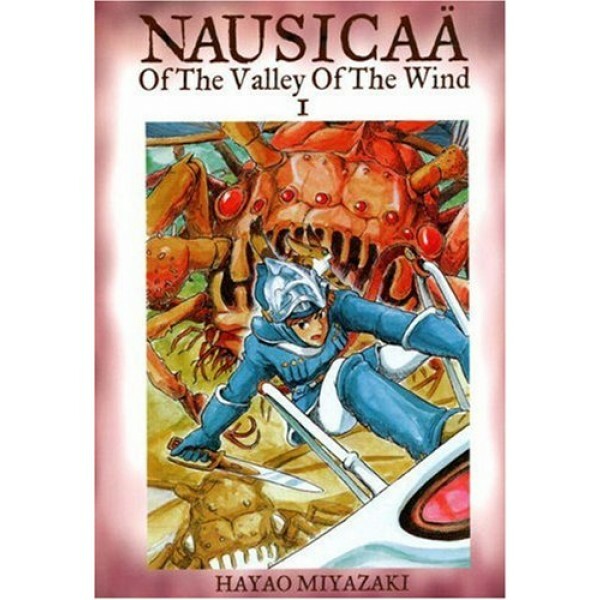 Written and illustrated by the Oscar winning director of acclaimed films Princess Mononoke, Spirited Away and Kiki's Delivery Service, Nausicaa and the Valley of the Wind has been hailed as one of the greatest graphic novel series of all time. Rife with political intrigue, psychological frame-ups, ethical quandaries, ruminations on peace, and post-apocalyptic messages with an ecological bent, Nausicaa entices readers into a broken world on the cusp of a revolution. Princess Nausicaa is a natural leader who guides with kindness, compassion, and purity of heart. An outstanding role model for girls everywhere, Nausicaa unites her world by pacifist means while exhibiting the transformative power of empathy. 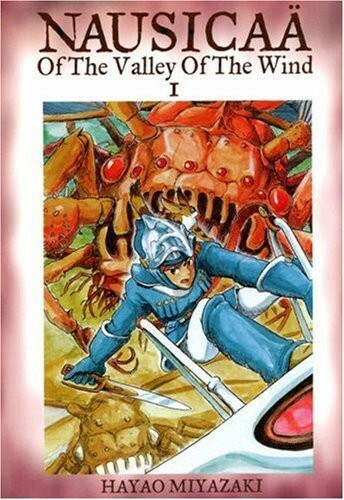 The story continues in Volume 2, which also represents the plotline used in Miyazaki's 1984 feature film adaptation.